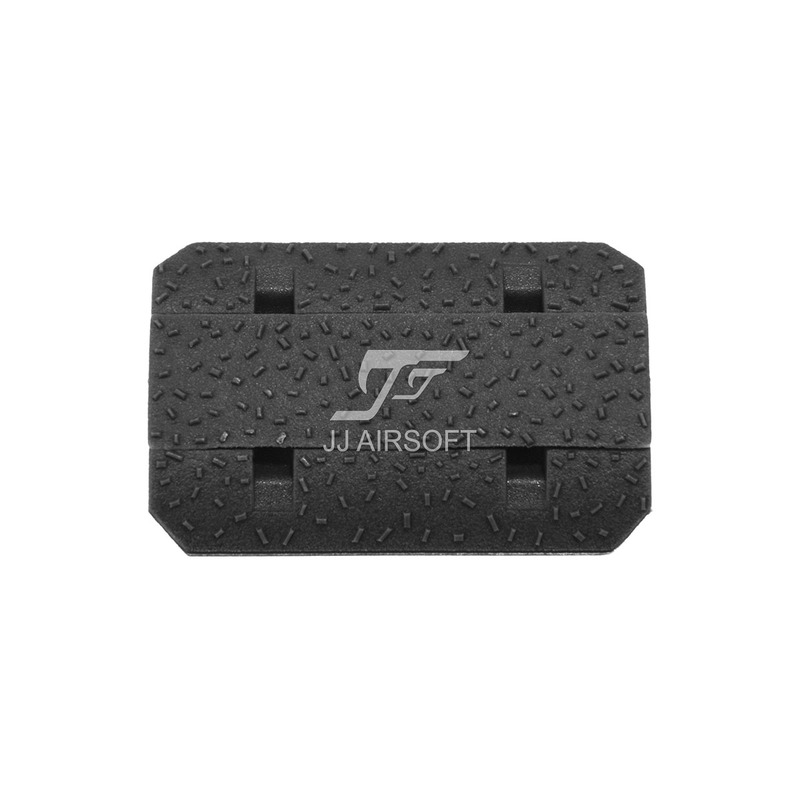 SKU: JA-1928-DX. 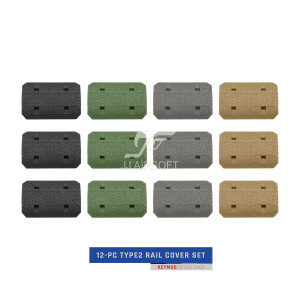 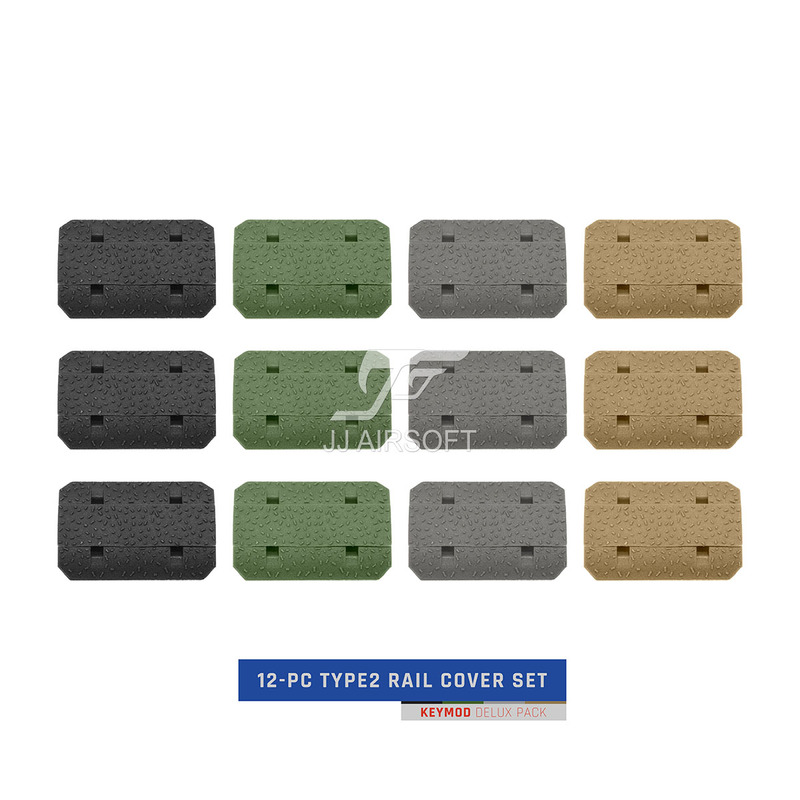 Categories: New Arrival, Rail Cover. 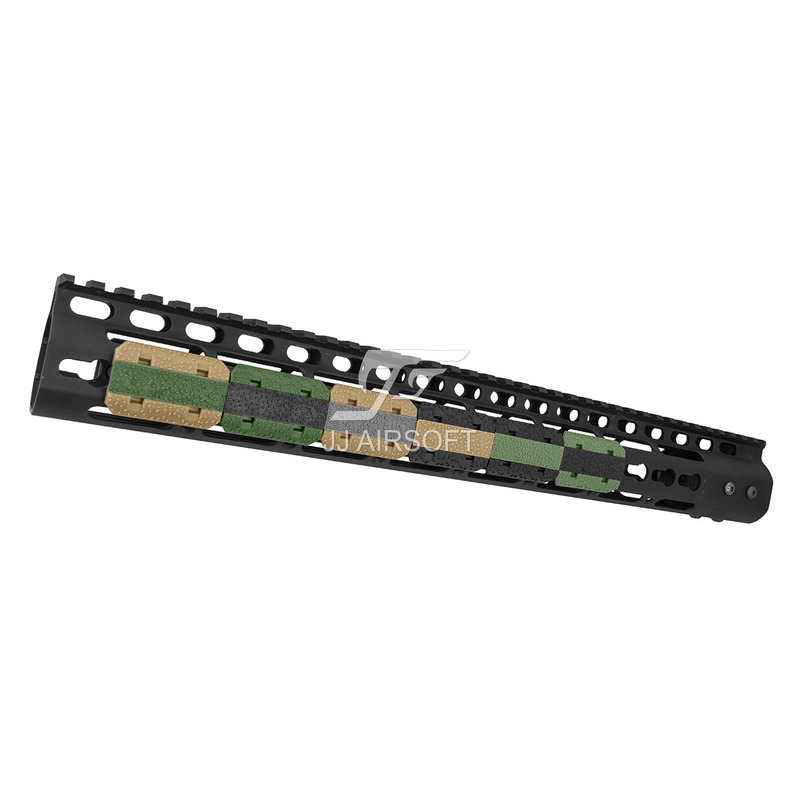 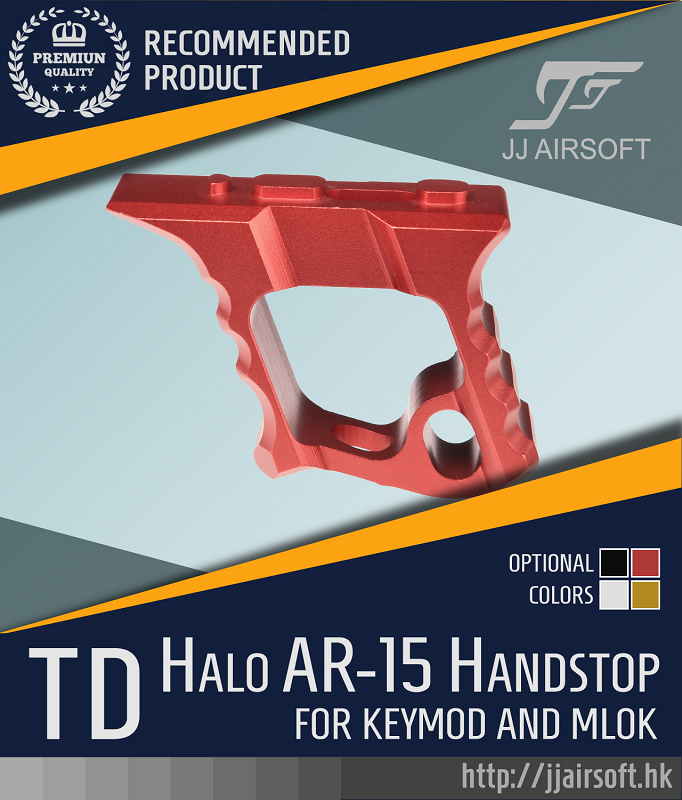 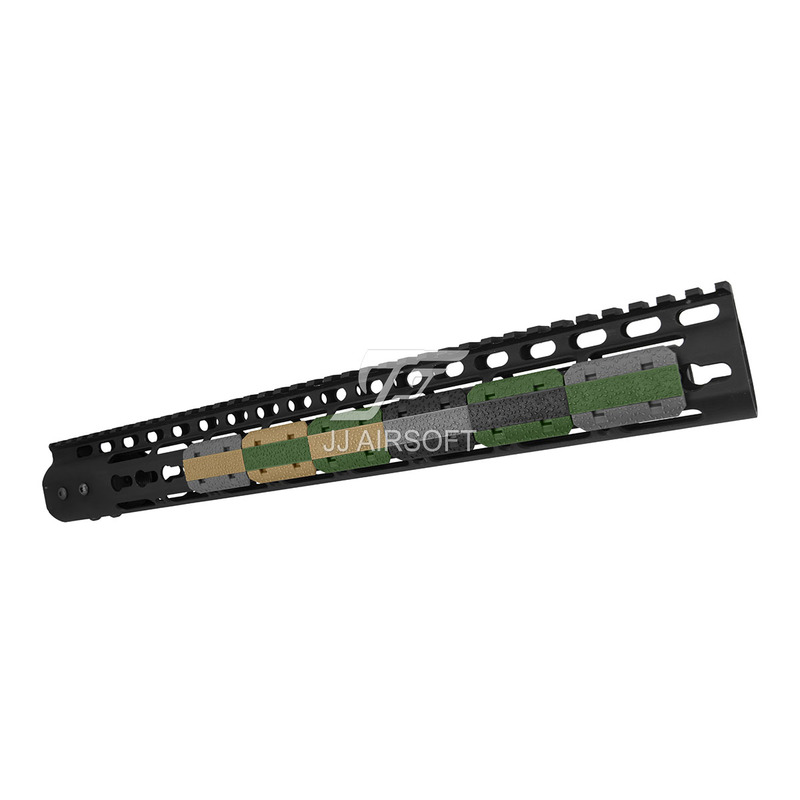 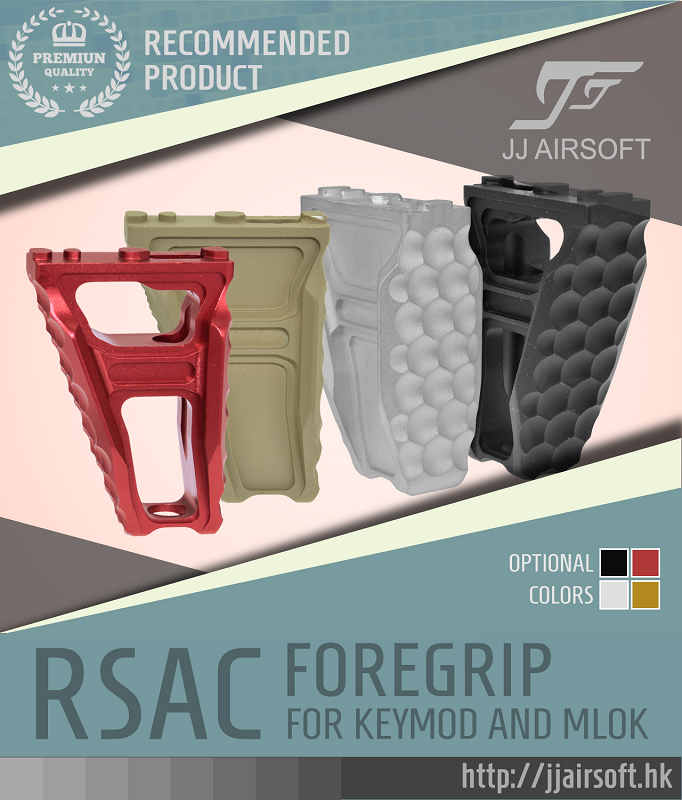 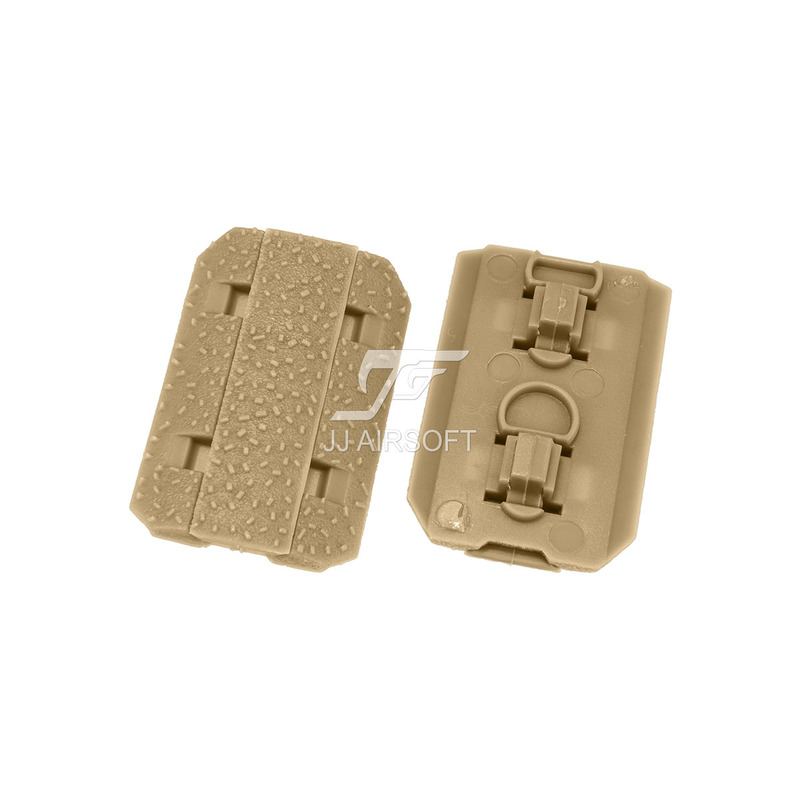 Tags: external part, KeyMod, rail, rail cover. 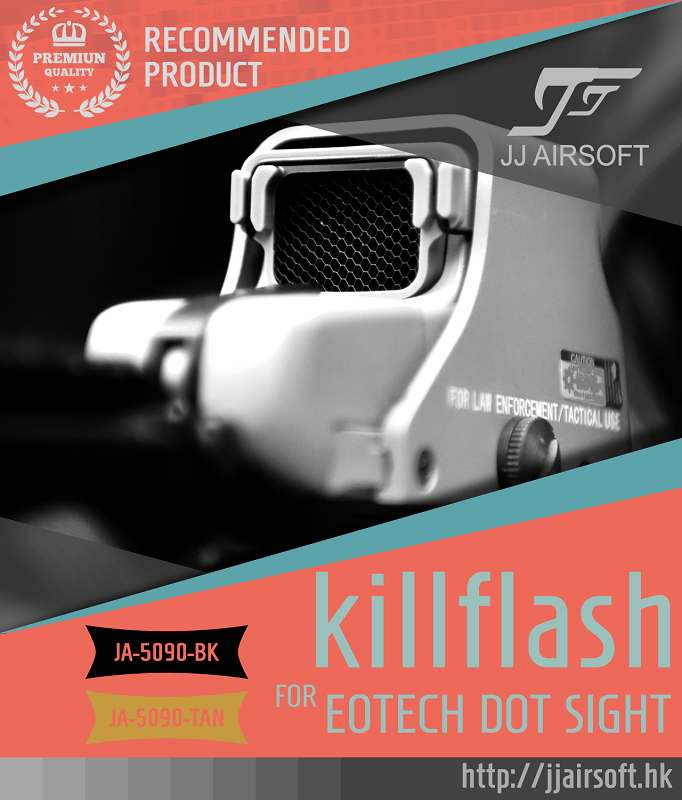 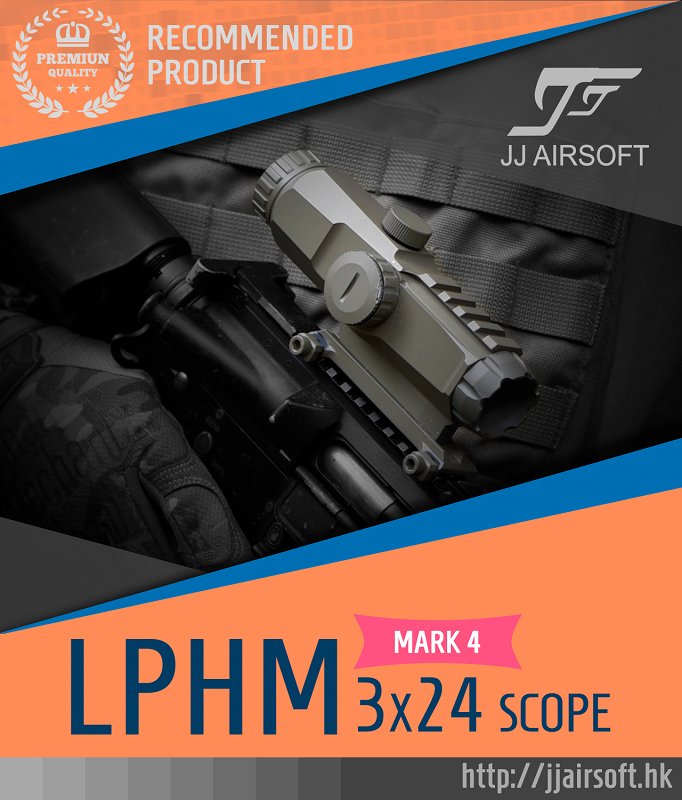 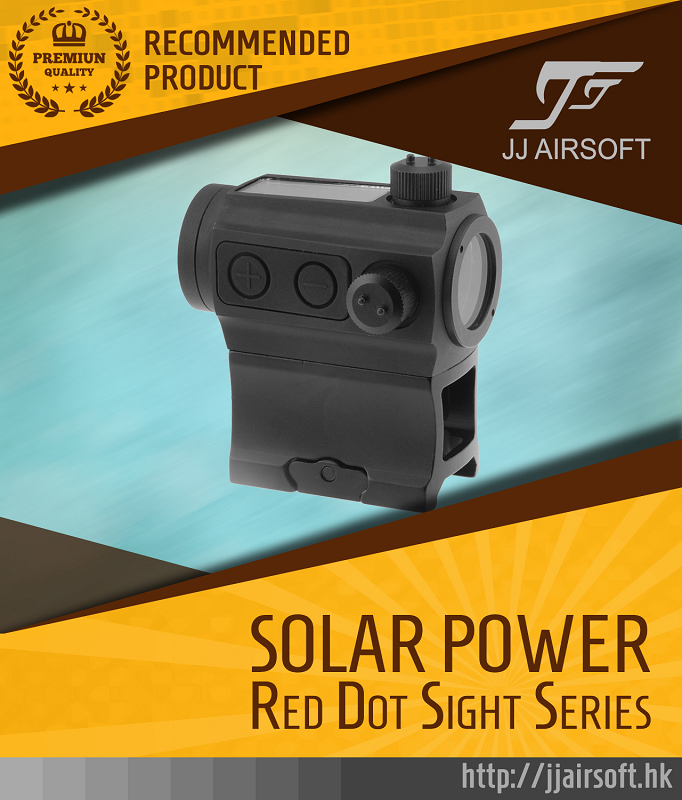 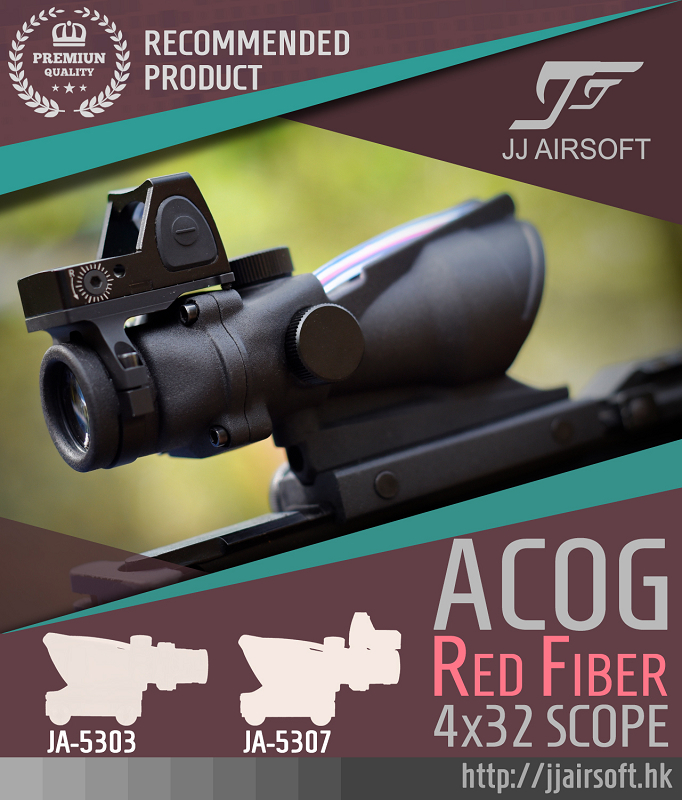 © All rights reserved by JJ Airsoft.